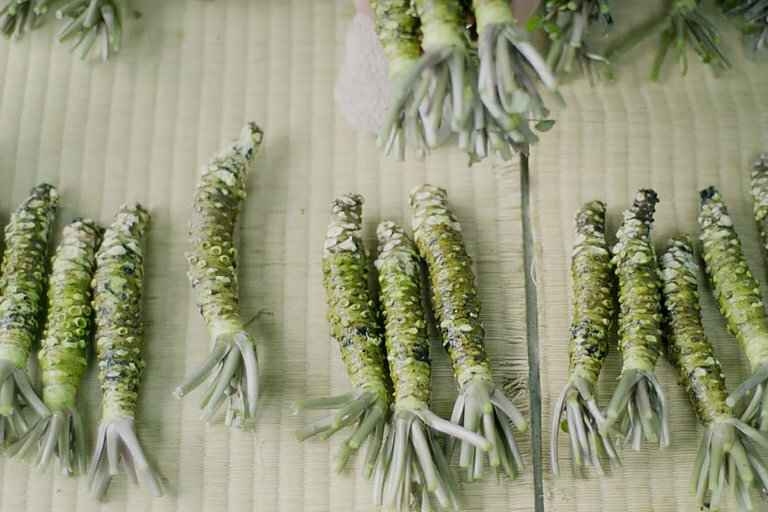 If you think you've ever tried wasabi, think again. Most sushi restaurants serve a concoction of horseradish and Chinese mustard tinted with green food coloring. Even the most authentic sushi restaurants serve the fraudulent condiment. The reason is the real stuff is one of the most expensive crops in the world. In this short document, eighth generation farmer Shigeo Iida shares the tradition of growing Wasabia Japonica. David Attenborough isn't even close to being done telling you about the wonders of the place we call home — and there's even more to be discovered. Our Planet is shot completely in UltraHD 4k resolution, using the latest in digital film equipment to bring the amazing breadth of life on this planet into your living room. 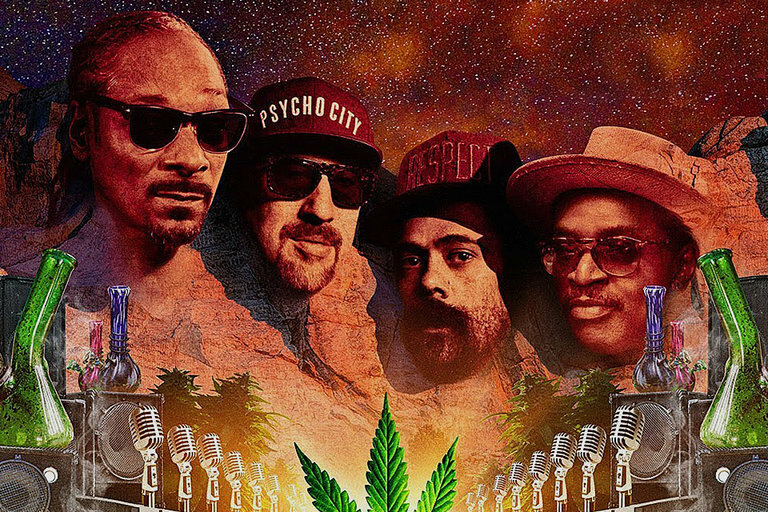 The documentary series premieres April 5, 2019 on Netflix. 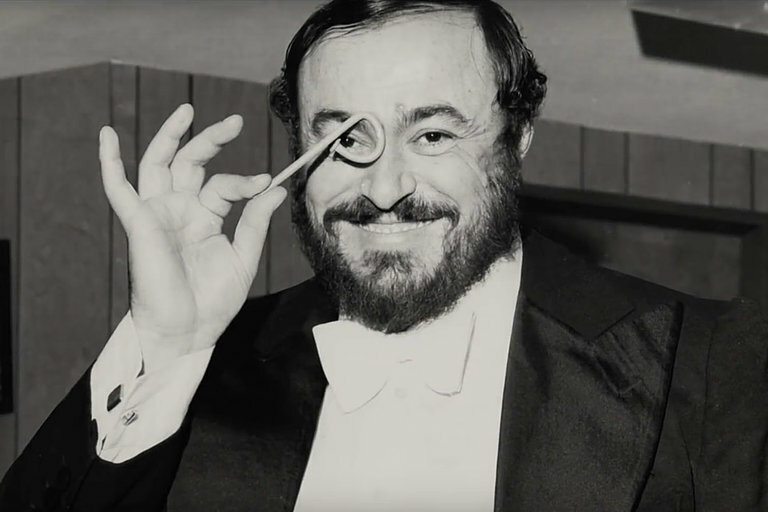 In today's world of digital everything, from photography to animation to drawing and painting, who in their right mind would do something that's never been done before — hand-painting every frame of a feature-length film? Directors Dorota Kobiela and Hugh Welchman, along with 125 painters, spent nearly 10 years making Loving Vincent, an ode to Vincent Van Gogh. 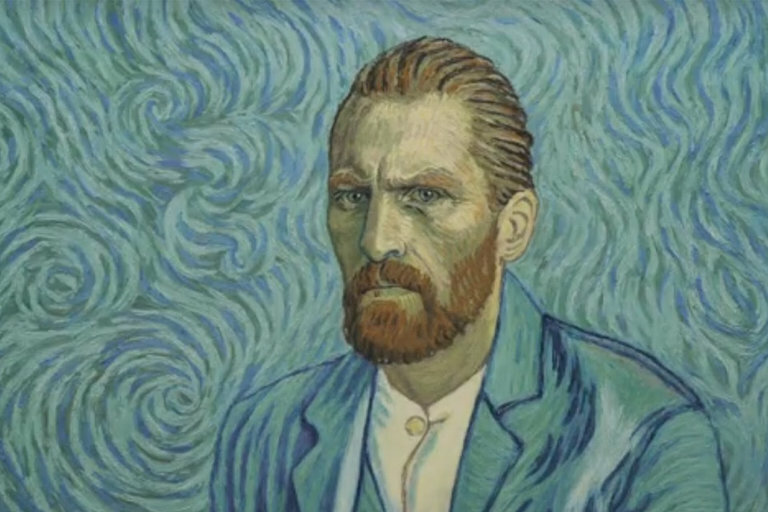 Loving Vincent: The Impossible Dream shows what it was like doing something that was nearly impossible over the better part of a decade. 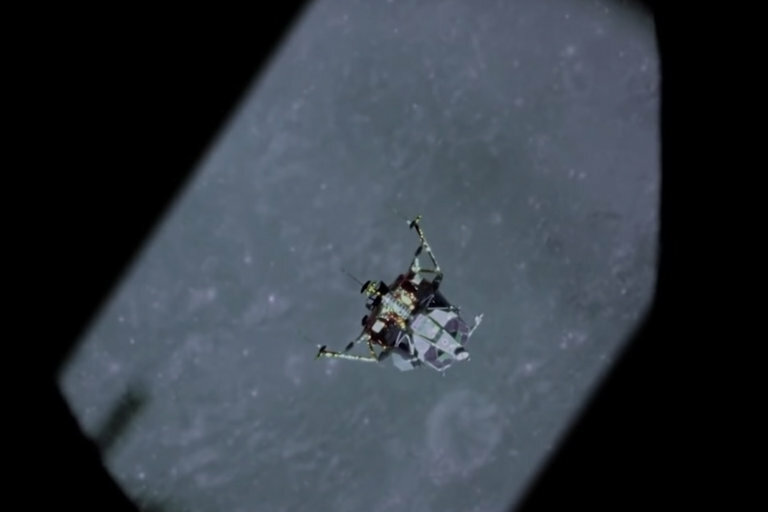 On the 50th anniversary of the Apollo 11 moon landing, director Todd Douglas Miller set out to give the best retelling of the story this far, using archival footage and collaborating with the astronauts, engineers, and scientists who were there. 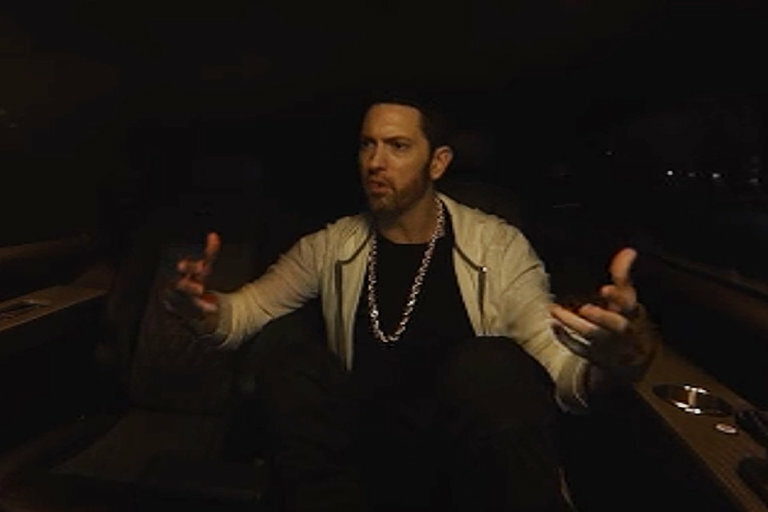 In this interview with the New York Times, Miller describes his thought process in designing the shots to include as much information as possible, using split-screen techniques to capture the historic event from both space and the Earth. The Greatest of All Time. From Louisville, Kentucky, to the pinnacle of sports, Muhammad Ali was one of the most inspiring and polarizing figures in American history. From his success in the boxing ring to his stance on politics and racial injustice, Ali left no question as to where he stood and had no regrets about his place in public life. 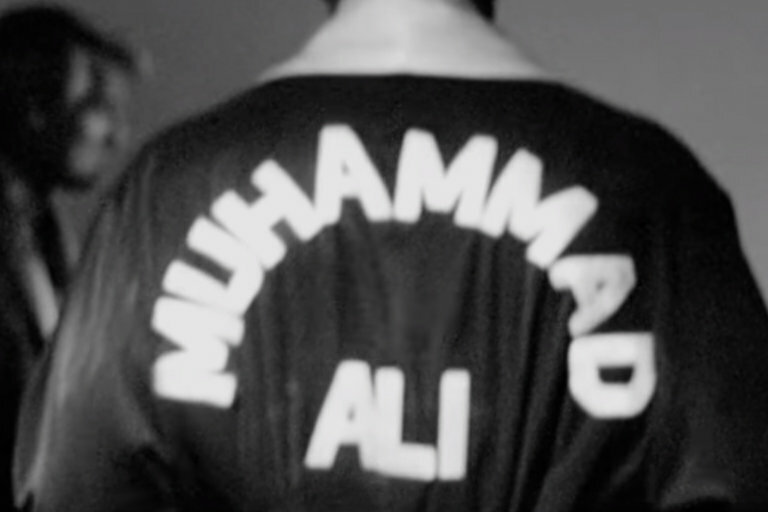 HBO's two-part documentary on the Champ, What's My Name, is coming May 14, 2019. 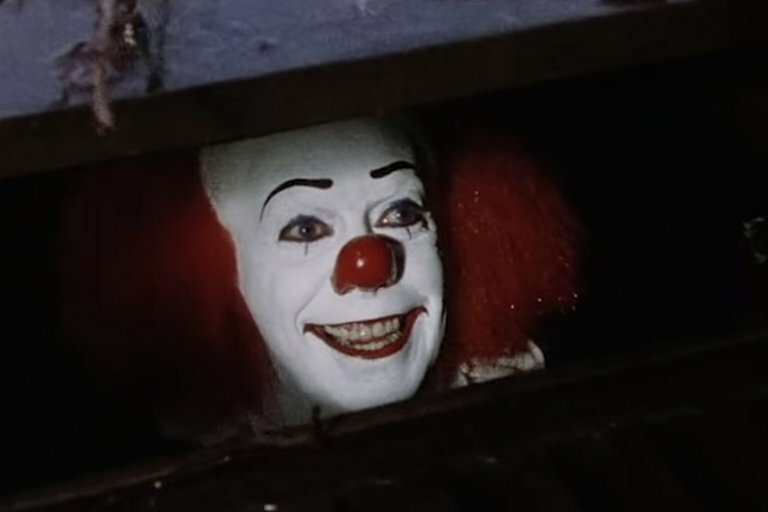 Stephen King's IT miniseries premiered almost 30 years ago, forever instilling a fear of clowns and storm drains in a generation of kids. The three-hour, two-part adaptation of King's 1,138-page novel starred Tim Curry in the role of Pennywise the clown and an ensemble cast playing the Losers Club as children and adults. Pennywise: The Story of IT talks with cast and crew members to get the inside story of the TV movie that terrified a generation. 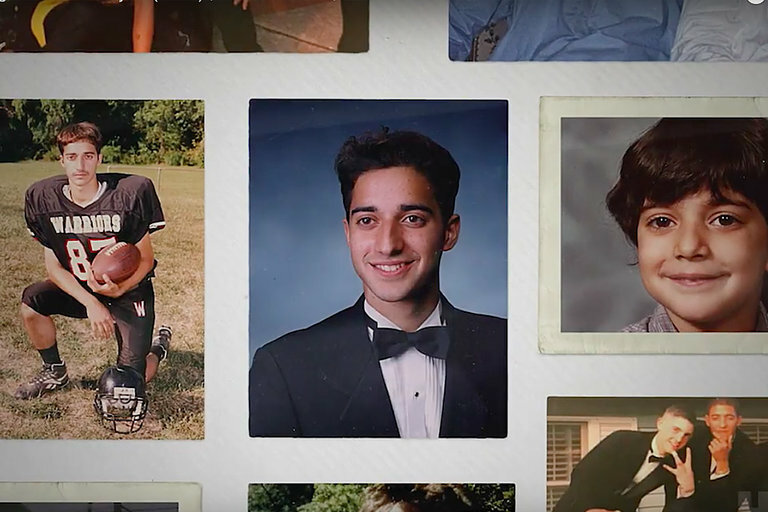 Serial's Adnan Syed is again the subject of a documentary, this one set to air on HBO. Directed by Amy Berg, the four-part series will once more reopen the case of Hae Min Lee to investigate further into the death of the Baltimore student and her convicted ex-boyfriend. The series premieres March 10, 2019. 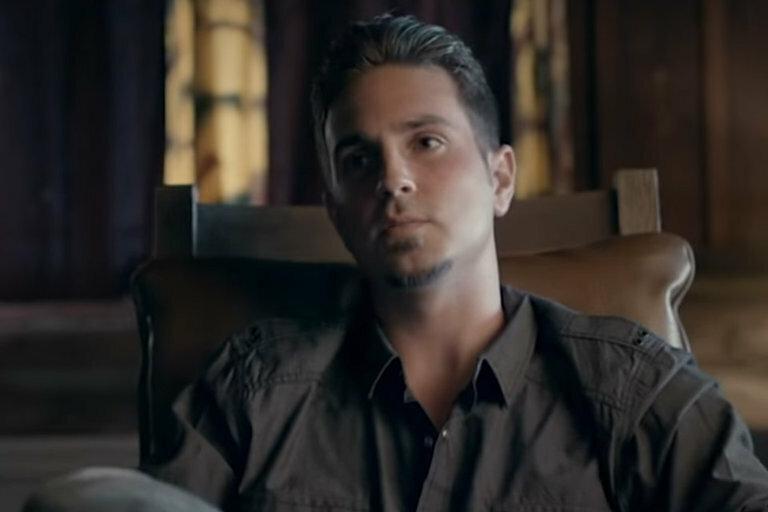 James Safechuck and Wade Robson get to do something few kids ever get to do — meet their childhood hero. At age ten and seven respectively, Safechuck and Robson were befriended by Michael Jackson at the height of his fame. Both men spent time with Jackson at his Neverland Ranch, and neither would ever be the same. The two-part documentary series Leaving Neverland is now available on HBO. The 50th anniversary of the first manned landing on the Moon is nearly here. 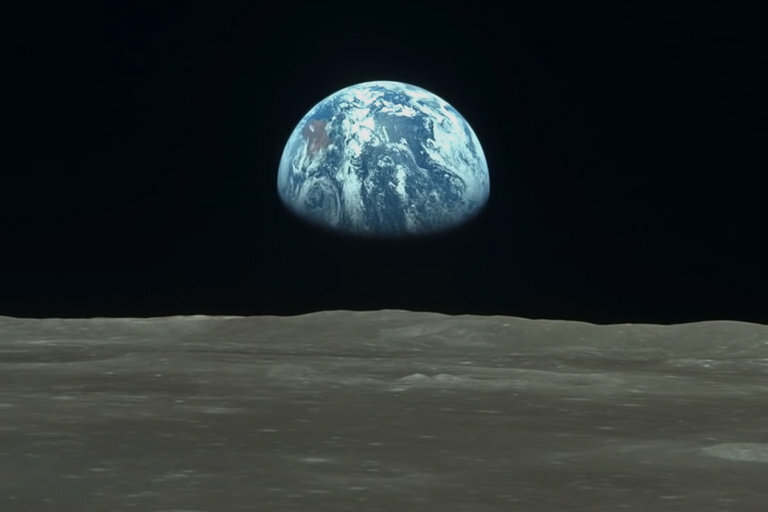 National Geographic is celebrating the event with a documentary by Tom Jennings that follows the Apollo program from JFK's famous speech to one of the most momentous events in the history of mankind. 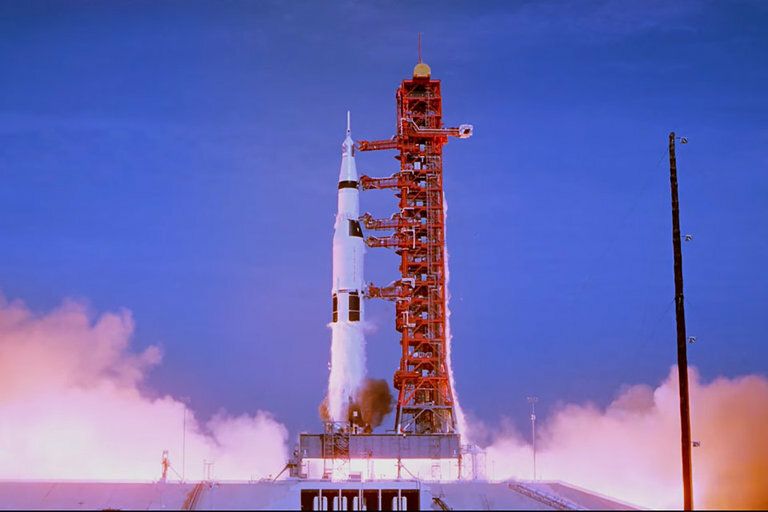 Apollo: Missions to the Moon premieres on the National Geographic channel during their upcoming Space Week programming. 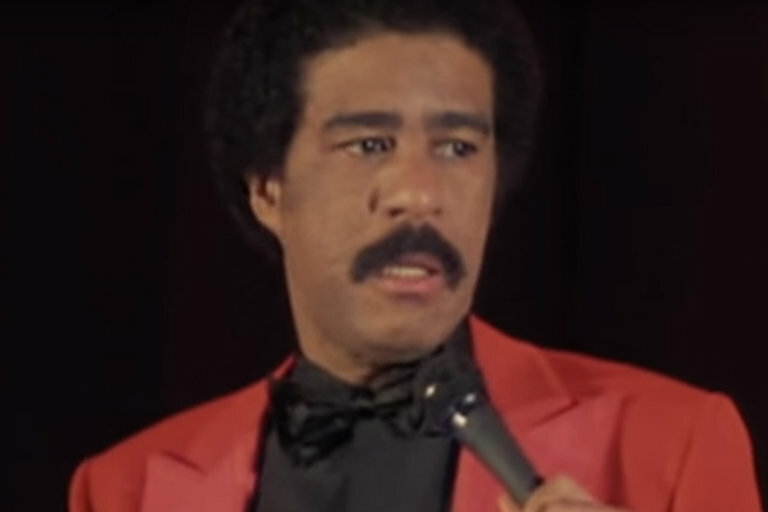 Richard Pryor broke into stand-up comedy and changed the game forever with his burning criticism of racism, social commentary, and contemporary issues. With his trademark delivery, wit, and unflinching vulgarity, Pryor redefined what it meant to be a comedian and threw open the doors for the comedians that came after him. I Am Richard Pryor follows his career from the beginning to becoming an American icon on TV and in film. 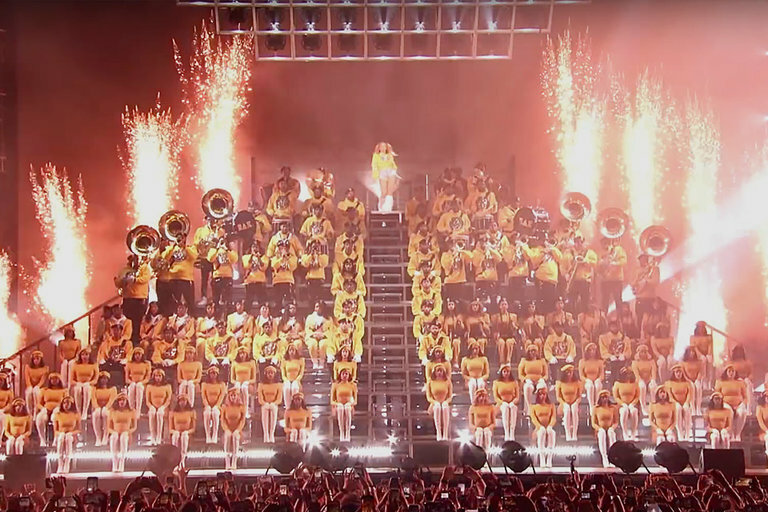 In this four-part docu-series, director Sacha Jenkins pays homage to Wu-Tang Clan. 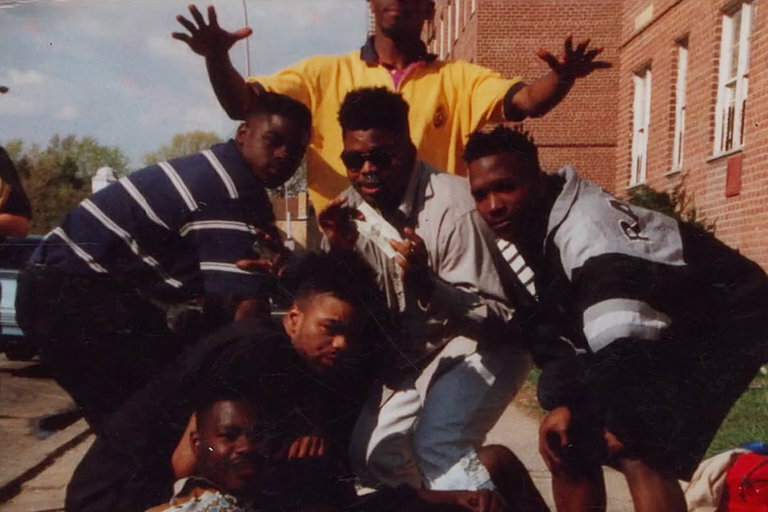 The documentary will go back to group's beginning in Staten Island and follow their over 25-year run with archival footage and interviews from members like Method Man, RZA, Raekwon, and Ghostface Killah. 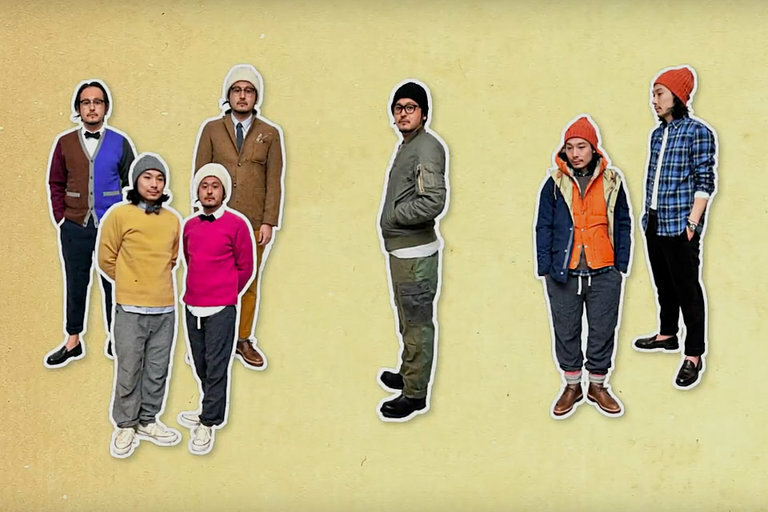 After a premiere at the Sundance Film Festival, the series will be released on Showtime this spring. 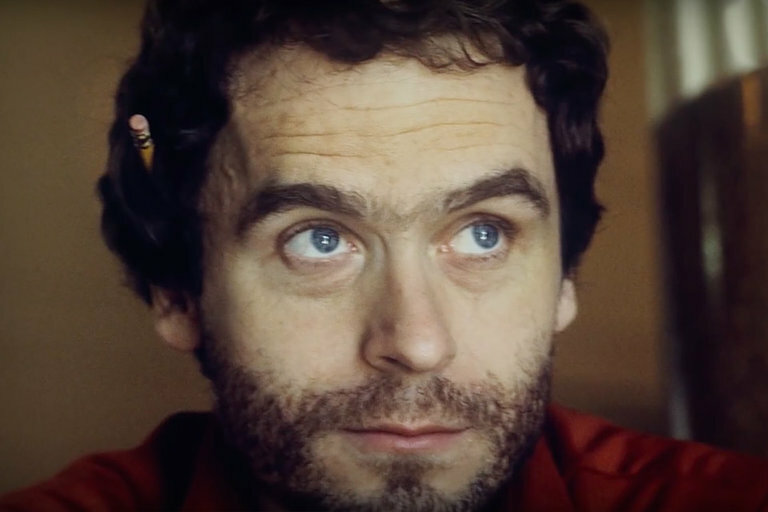 On the 30th anniversary of Ted Bundy's execution, Netflix is releasing a docu-series following one of America's most notorious serial killers. Conversations with a Killer: The Ted Bundy Tapes will use over 100 hours of death row interviews with Bundy himself along with archival footage to profile what some have called "the very definition of heartless evil." The four-part series will begin streaming on January 24, 2019. 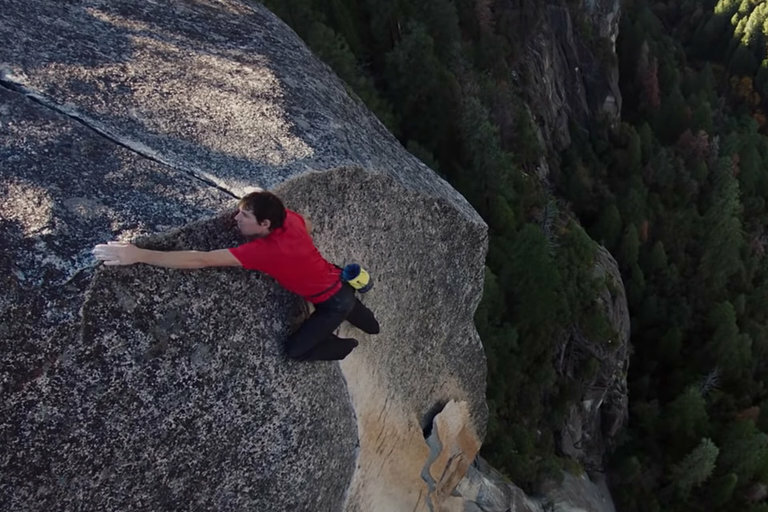 When Alex Honnold free solo climbed El Cpaitan — with no ropes or safety equipment — he raised the bar for climbing. Filming the monumental event wasn't nearly as challenging, but had its own set of problems, like finding experienced climbers that could also operate a camera, and overcoming the logistics of shooting a climb on a nearly-vertical, 3,000-foot rock face. Elizabeth Chai Vasarhelyi and Jimmy Chin, the directors of Free Solo go into detail about how they shot one of the biggest feats in athletic history for the world to see. The world of sports had never seen anything like Michael Jordan and the Chicago Bulls of the 1990s. Arguably the greatest dynasty of all time, Jordan brought the NBA to a new level of popularity, wowing fans and non-fans alike and becoming the most well-known sports figure ever. 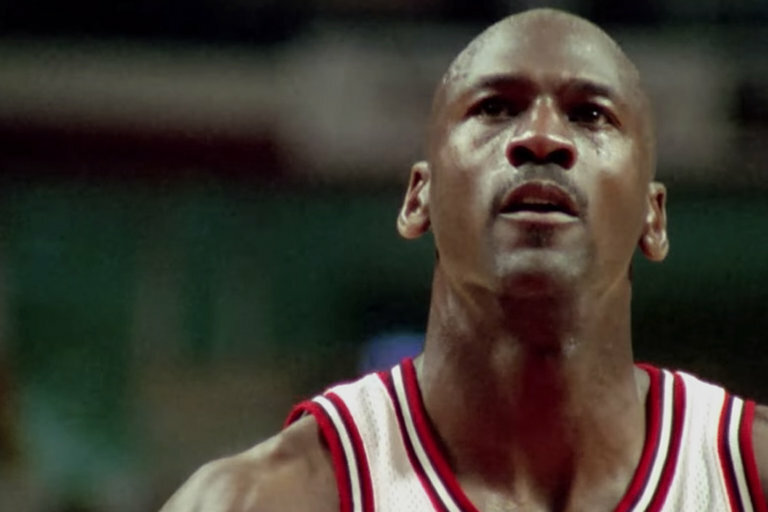 ESPN and Netflix join together for a 10-part documentary series that chronicles the rise of Jordan, the Bulls, and the NBA. 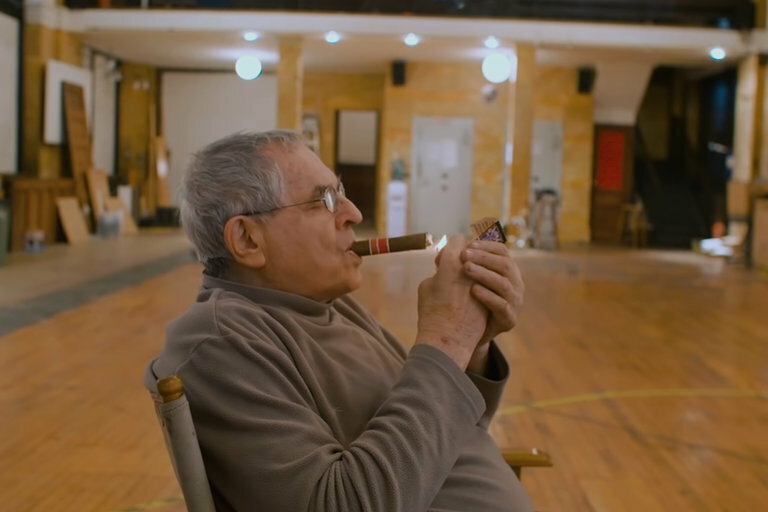 The Last Dance will premiere on ESPN in 2020 and will be followed by a release on the steaming platform later that year. 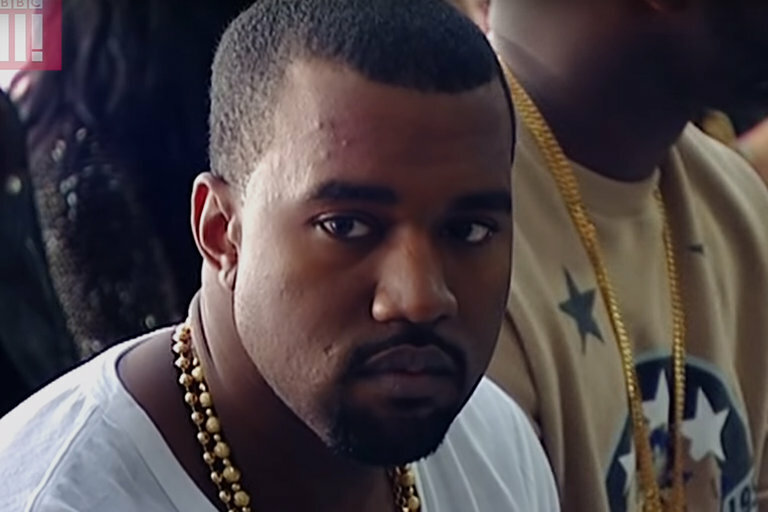 Kanye West has been a pop icon, as much for his outspoken views on culture and politics as his music. The BBC's Ben Zand is an unabashed fan of Ye, both for his musical prowess and his larger-than-life personality. Zand crossed the Atlantic in search of Ye, talking to friends, family, and business partners to find out what made Ye the person he is today. Photographer and artist Jay Maisel sold his New York City home in February of 2015 — and even for New York, it was a home unlike any other. Called The Bank, Maisel's house was a six-story, 35,000 square foot building he lived in for 48 years and housed a lifetime of photography and art. When the time came to move, it seemed like a nearly impossible task, requiring a small army of people and vehicles to make it happen. more than just the story of moving, Jay Myself: Photography, the Bank, and Me is the story of one of the best American photographers and his philosophy on art and life. 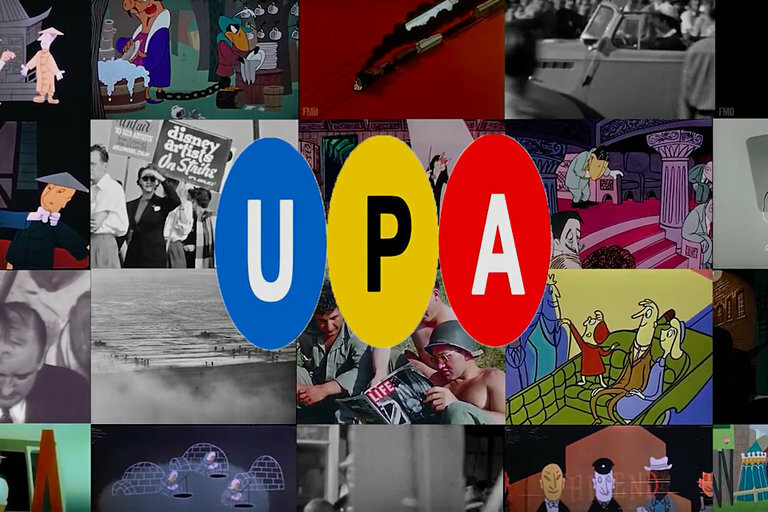 In a three-part essay, The Royal Ocean Film Society examines UPA — the animation rebels that took the talking animals and singing bullsh*t out of cartoons. The first installment starts at the beginning and how a fallout with Disney eventually led to their edgy style. The final two parts will be released later this year. There was a time when the $8 billion Blockbuster behemoth looked like it couldn't be toppled — and then came Netflix. Starting with rentals by mail, then streaming, and now a full-fledged production house, Netflix is one of the darling disruptors of the digital age. 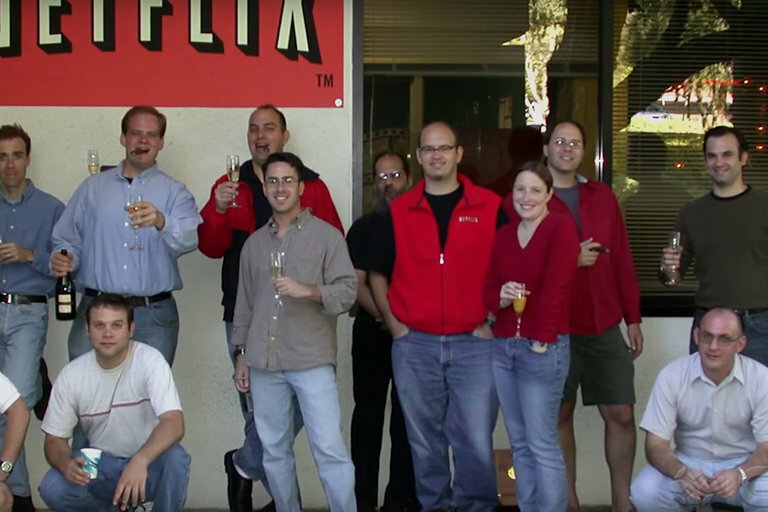 Netflix vs the World looks at the 20-year history of the company and how it changed not just content delivery, but the makeup of the entertainment industry itself. 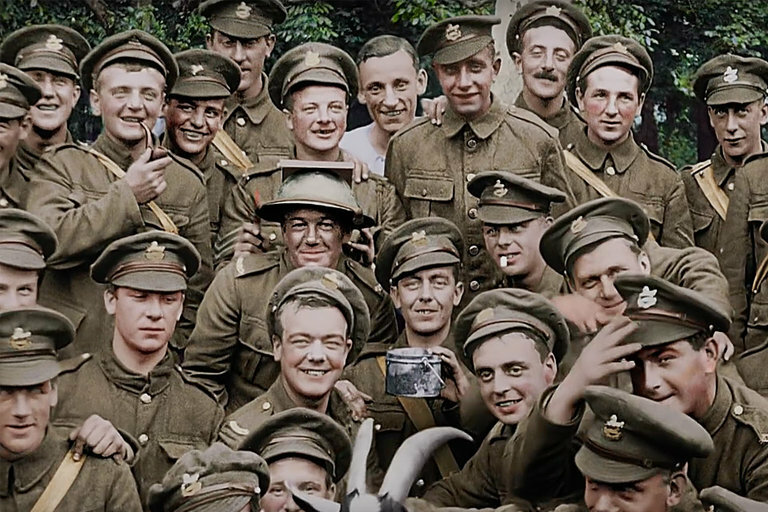 Using original 100-year-old footage of World War I, Peter Jackson is giving soldiers the cinematic tribute they deserve. The film has pulled over 600 hours of BBC archival interviews and clips from the Imperial War Museums' archives and remastered it using today's state-of-the-art restoration, colorization, and 3D technologies to give an authentic look at The Great War from the perspective of the British soldiers. The documentary will be in select theaters December 17th and 27th. Yves Rossy invented the Jetman in 1996, a pair of wings powered by four small kerosene-burning jet engines. The former military pilot, airline pilot, and aviation enthusiast has made his Jetman jetpack his life's work and has performed amazing feats to prove it works. 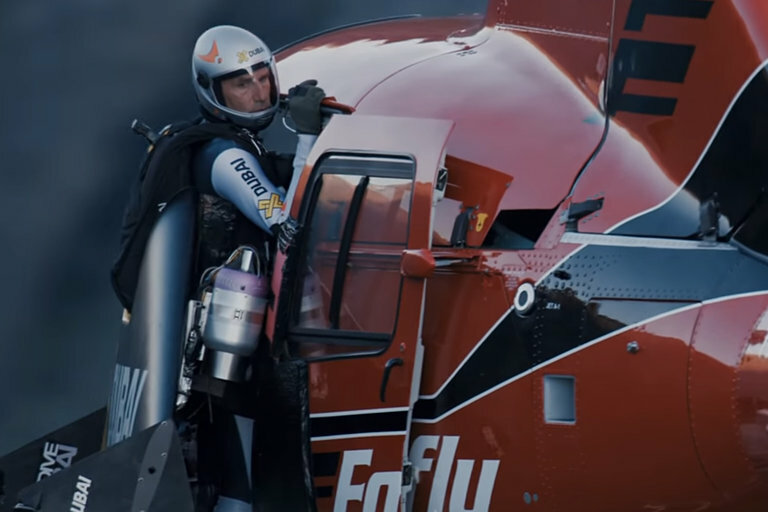 In its latest revision, Rossy's Jetman is closer than ever to his dream of a self-contained autonomous flight system, and he and two other brave pilots show off his work in the air above the fjords of Norway. Once the domain of science fiction and large manufacturing operations, robots have become cheap and dexterous enough to do everything from making food to sorting packages in warehouses. With things like autonomous vehicles and drones just over the horizon, millions of humans could be out of a job. Far from the sci-fi trope of haywire machines rebelling against their creators, this is the way robots might kill large swaths of humans — by taking their livelihoods. The Truth About Killer Robots premieres November 26, 2018, on HBO. 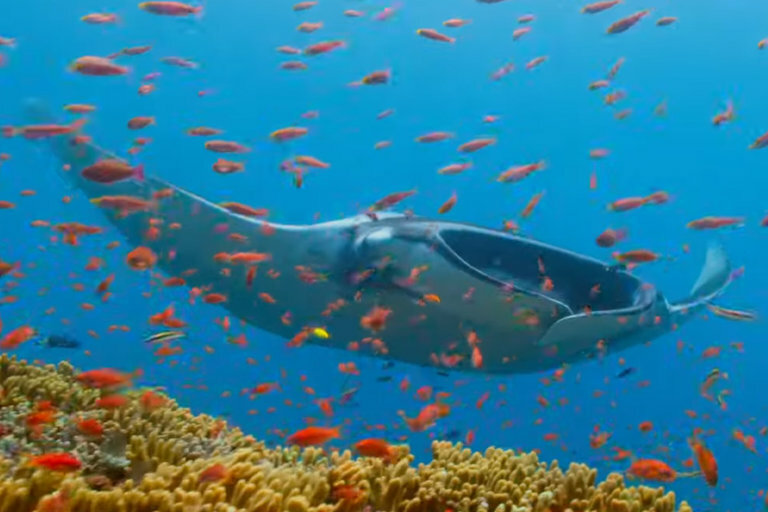 Netflix is about to give the BBC a run for its money — or gorgeous, multi-part nature documentaries. 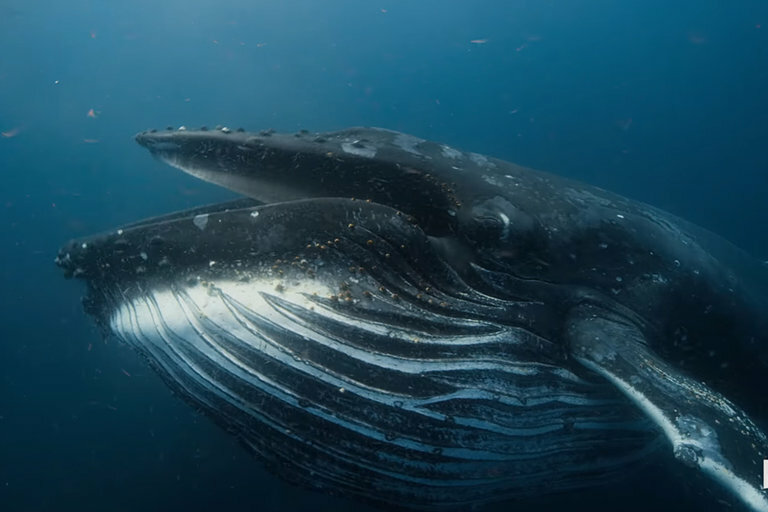 Sir David Attenborough has signed on as the narrator for the streaming company's Our Planet, a stunning look at planet Earth and the environments and wildlife that sustain us all. The series will premiere in April of 2019.